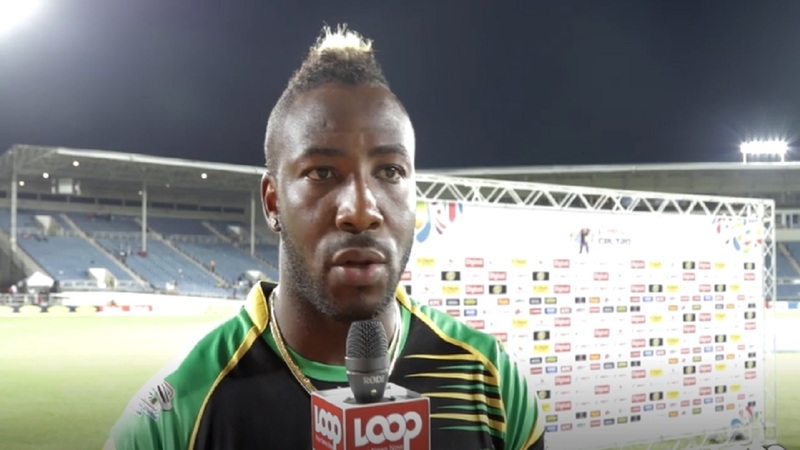 Andre Russell heaped praise on his players after Jamaica Tallawahs scored a 47-run victory against Chris Gayle’s St Kitts and Nevis Patriots in match 8 of the Caribbean Premier League (CPL) at Sabina Park on Wednesday night. The Tallawahs led by Kennar Lewis’ heroics with a strong all-round performance made it three wins out of three games. Lewis’ 49 off 24 balls dominated the Powerplay before New Zealand’s Ross Taylor made the most of a let-off on six to strike 51, his first half-century of the season and set up a total of 178 for four. 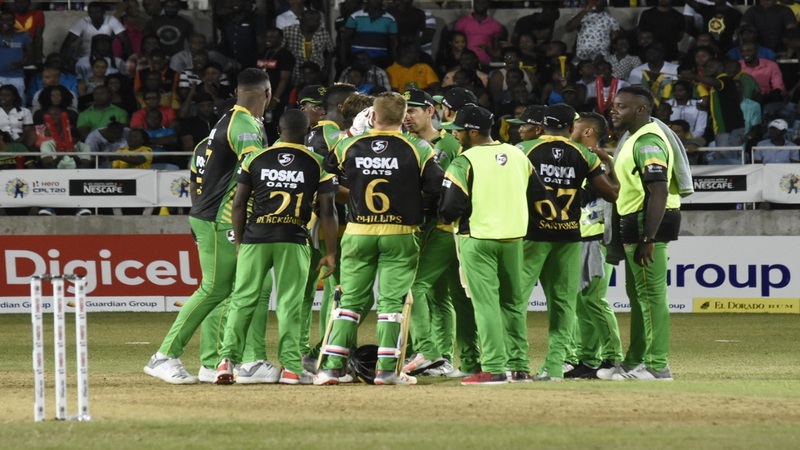 The Patriots failed to get going, with all of the Tallawahs bowlers picking up at least one wicket. Krishmar Santokie, Adam Zampa and Imad Wasim had two each. Their worries were compounded when Gayle injured his hand while fielding, and visibly struggling, was slow to start. Gayle made 24 from 25 balls as the Patriots were restricted to 131 for nine in their replay, chasing a victory target of 179. One bright spot for the Patriots was Nepal’s Sandeep Lamichhane. The youngster took two wickets in the seventh over, including that of Lewis, to finish with two for 21. However, international commitments will keep him away from the CPL towards the end of August. 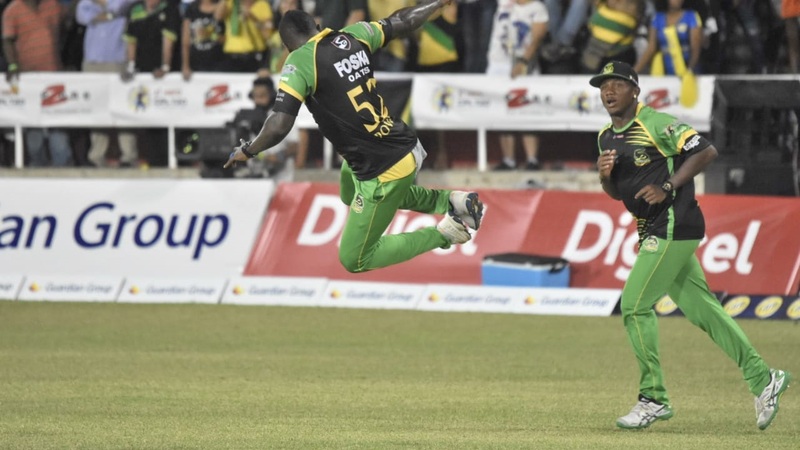 The Tallawahs will arrive in Florida today (Thursday) to complete their other three designated home matches at the Central Broward Regional Park. 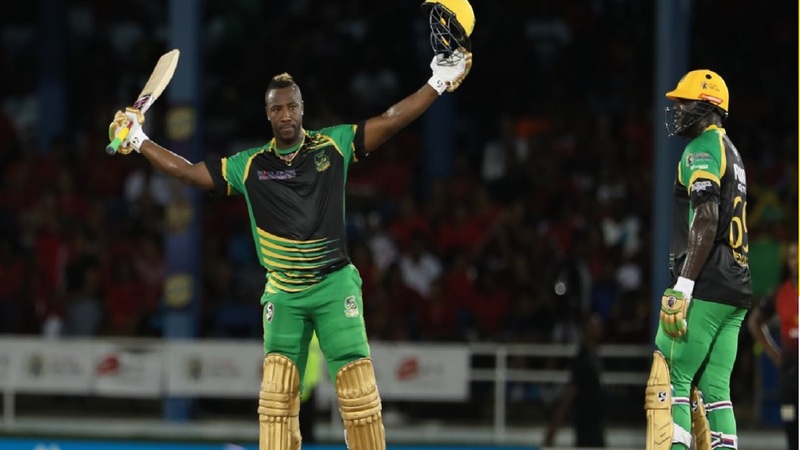 Those matches are against Guyana Amazon Warriors on Saturday, August 18, against Trinbago Knight Riders on Sunday, August 19 and against Barbados Tridents on Wednesday, August 22. The video above was edited by Ramon Lindsay, while photographer Marlon Reid provided the highlights in the photo gallery.